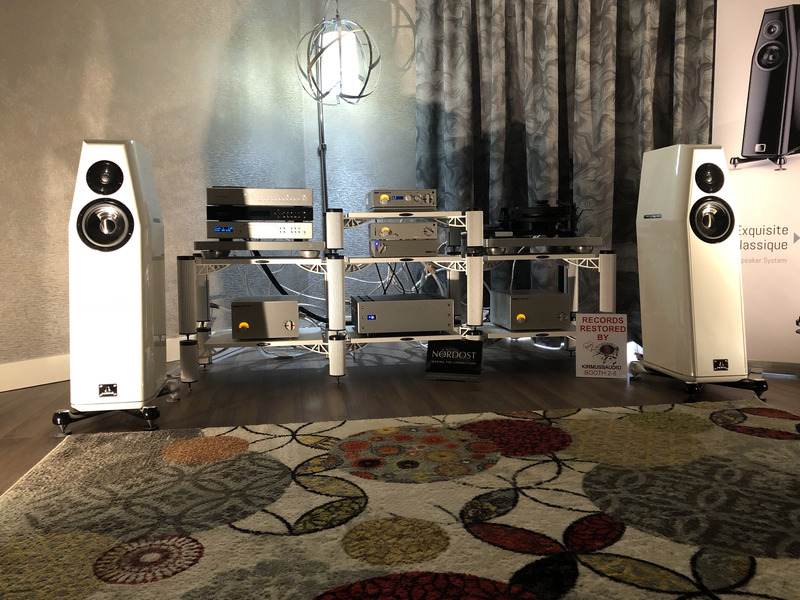 Nordost is often pigeon-holed as a company that exclusively offers reference-level products, but that is not the case. 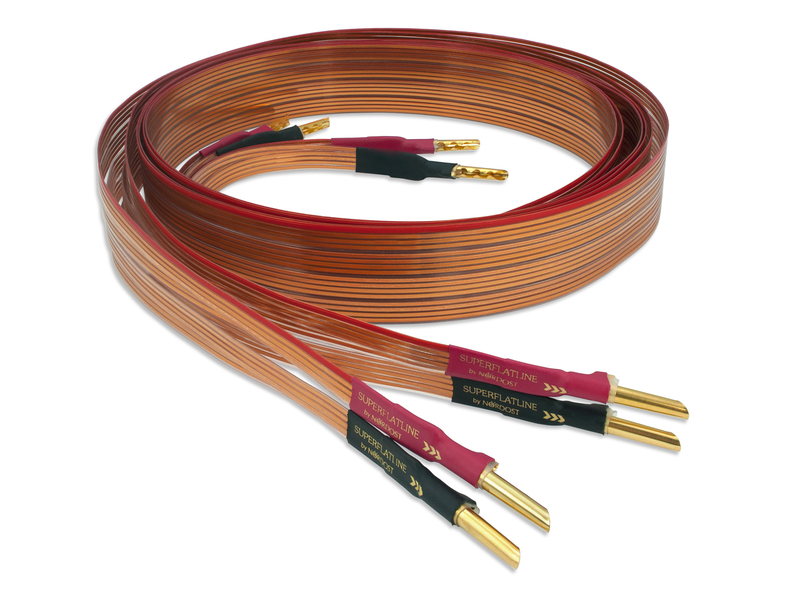 Nordost offers a complete range of products that does include cables that are designed for the highest end systems conceivable, but we also offer cables that are perfectly paired with even the most modest of hifi systems. 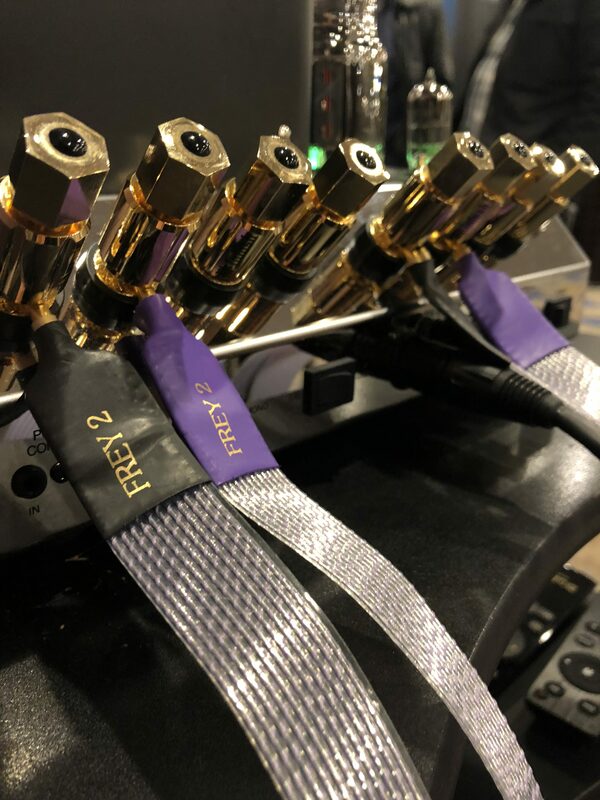 That is why we are especially excited when we get reviews of our introductory products, so that people can see how transformative our most elemental cables can be! 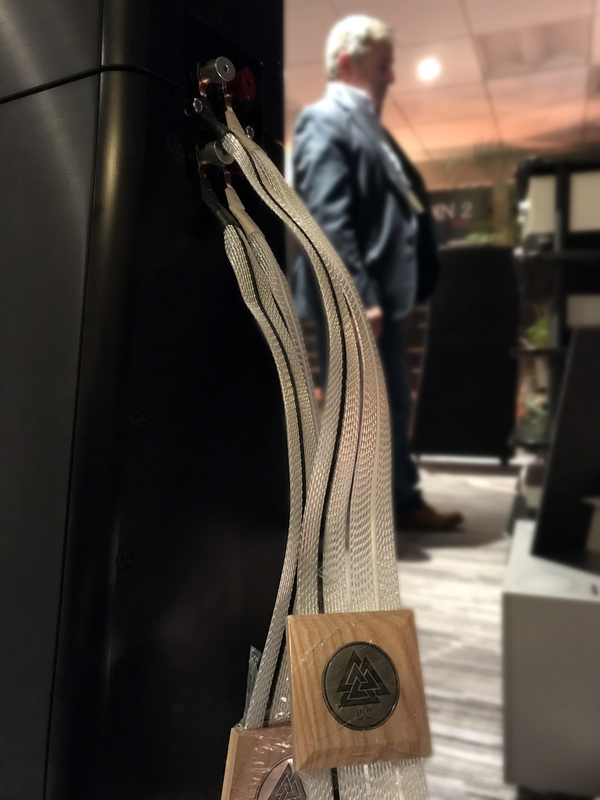 In his latest review, Jeff Dorgay of ToneAudio took a look at our White Lightning Speaker Cable. 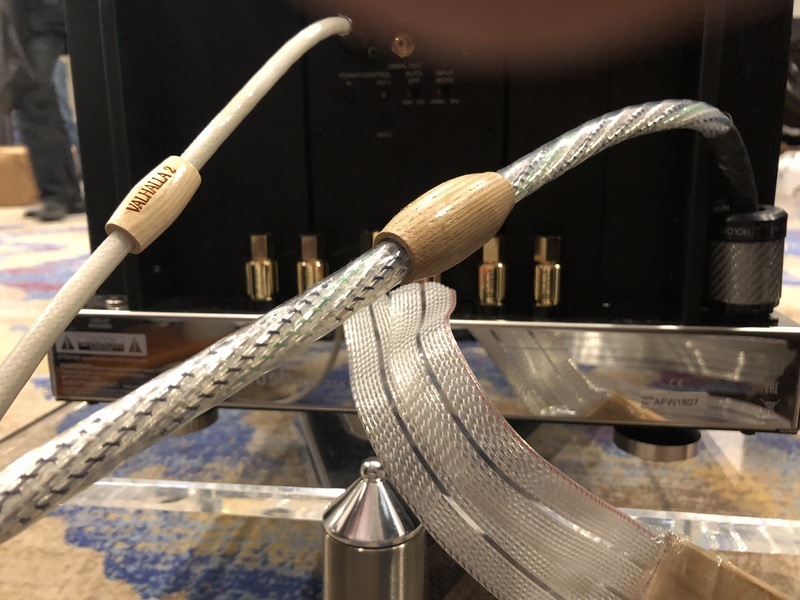 The jump in clarity that he experienced leads him to recommend this introductory cable to any audiophile who is looking for a modestly priced upgrade to their system. 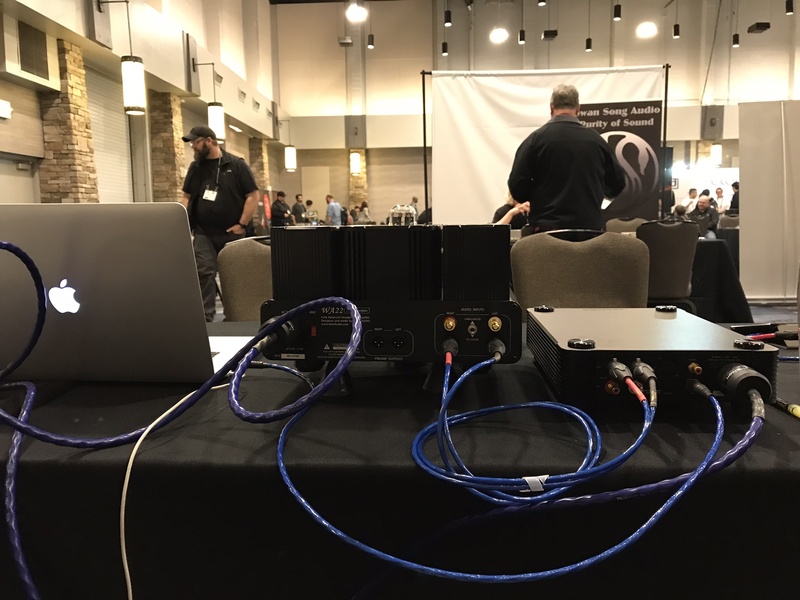 The first ever Toronto Audiofest was the perfect kick-off of what is sure to be a institution in the Canadian audio community. 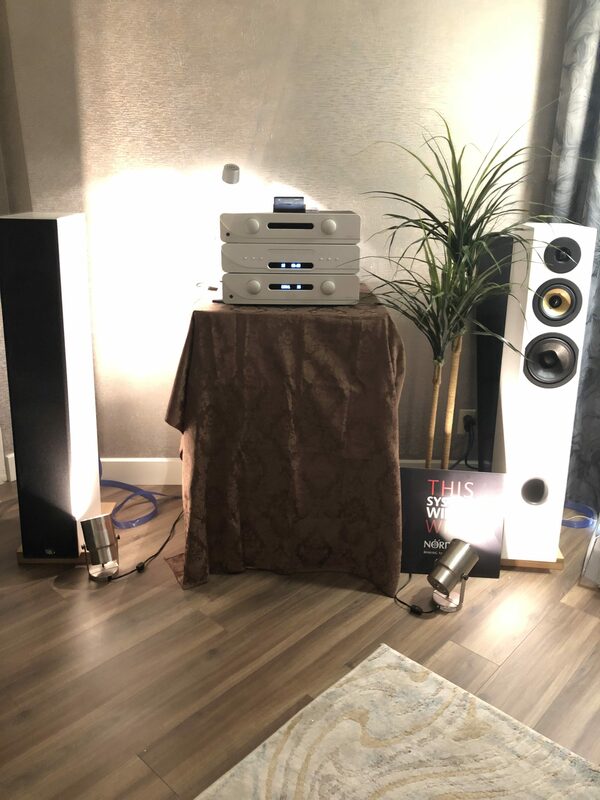 It was great to see so many new faces coming out to enjoy music together on some outstanding systems. 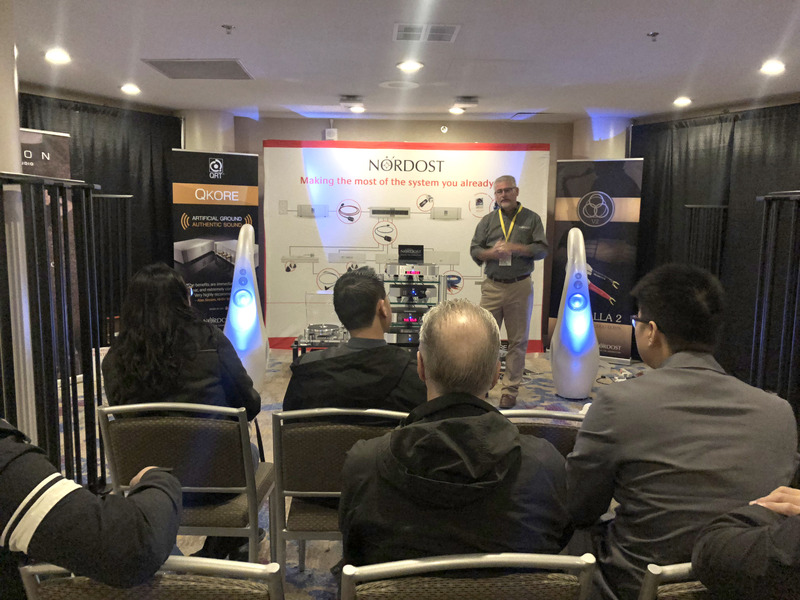 Thank you to our amazing Canadian retailers who represented Nordost and our products so well, producing some stellar sound. 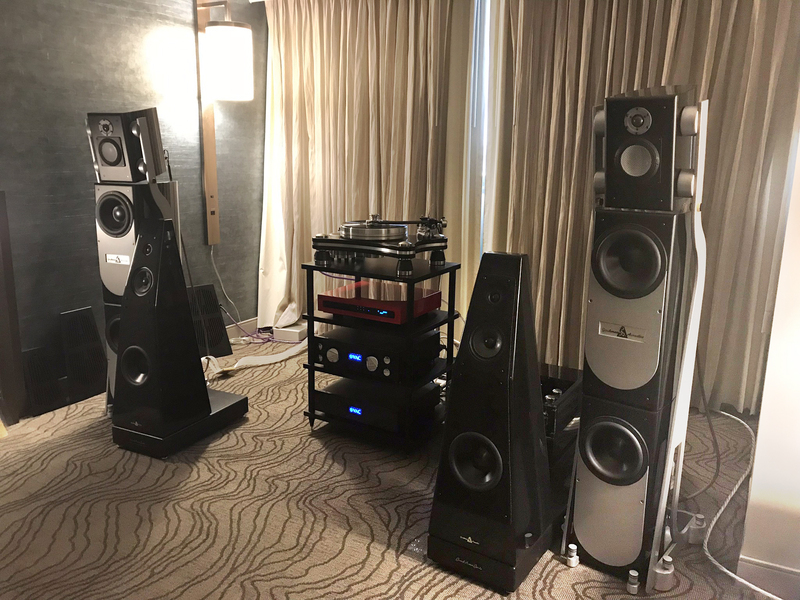 We were especially pleased to be working with our Toronto-based dealer, Executive Stereo, who supplied us with stand-out gear for the event. 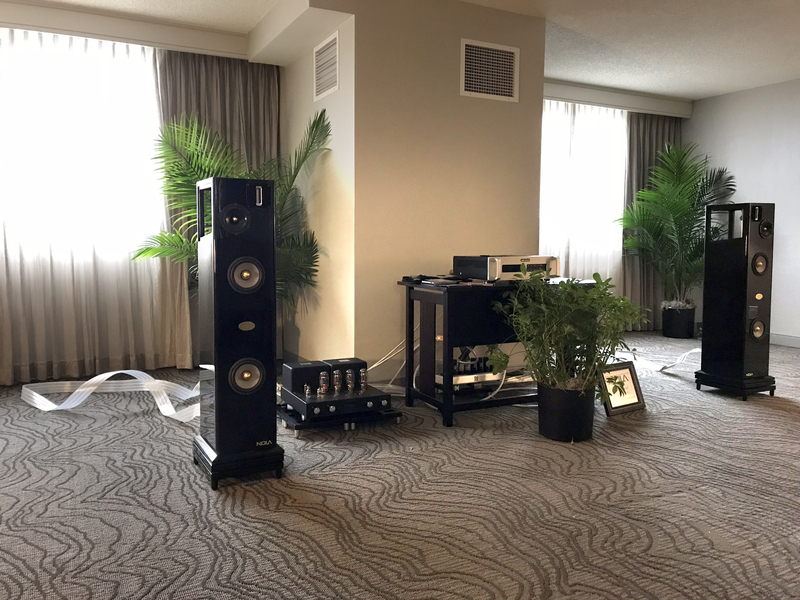 Rocky Mountain Audio Fest was a resounding success. 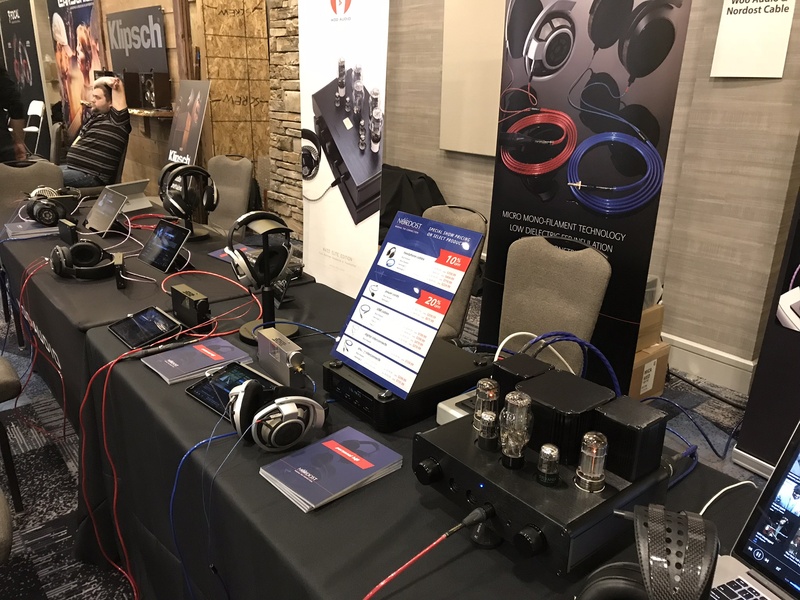 There was a lot going on with Nordost at RMAF this year, so hopefully you were able to enjoy all of it. 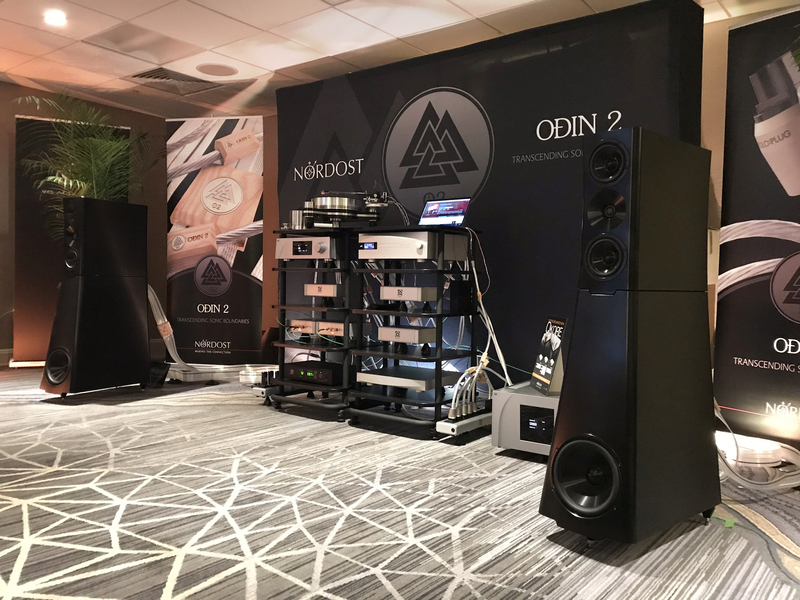 Nordost installed a world-class system in the Humboldt Peak room, including gear from dCS, CH-Precision, and VPI, loudspeakers from YG Acoustics, and of course a full loom of Nordost’s Supreme Reference, Odin 2 Cables. 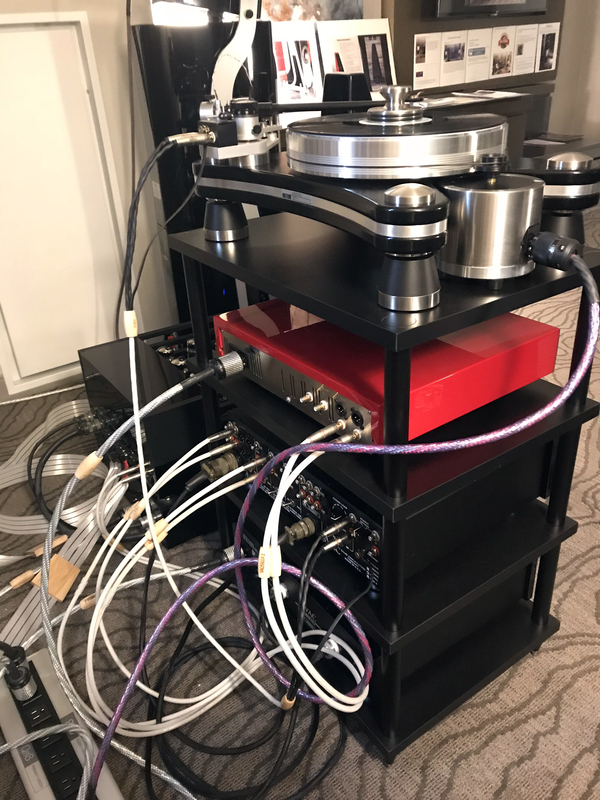 Humboldt Peak was also the site of our turntable master-classes— a real treat for RMAF attendees— hosted by editor of The Audio Beat, Roy Gregory. 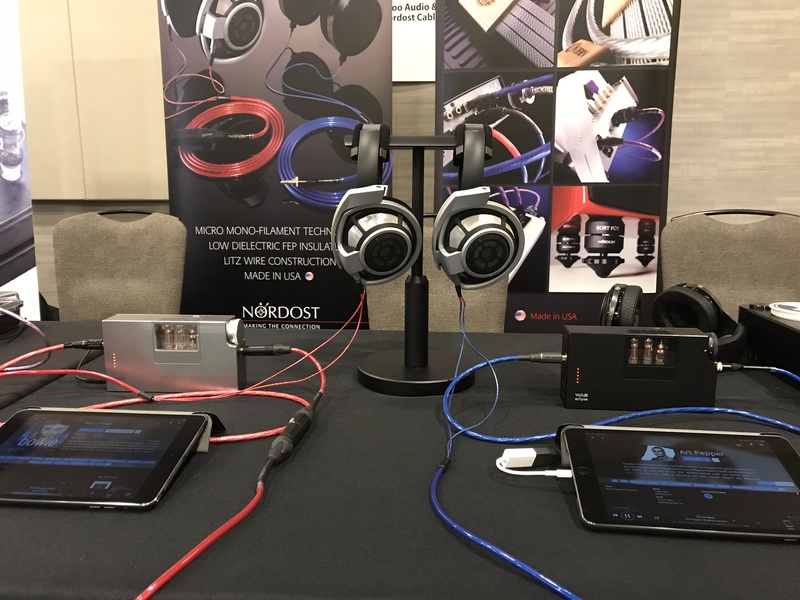 Over at CANJAM, Nordost joined forces with Woo Audio to give show-goers the opportunity to perform headphone cable demonstrations for themselves! 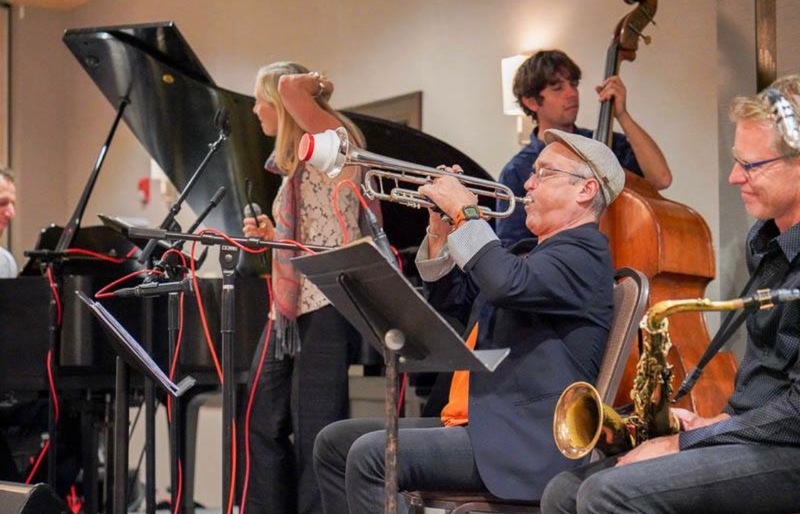 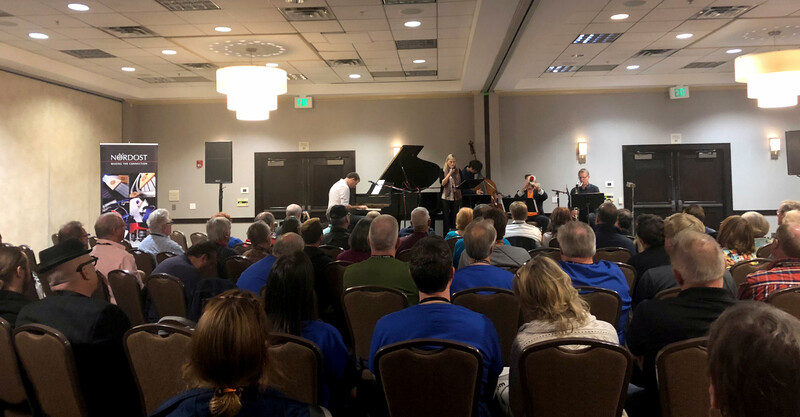 Finally, Nordost arranged a special concert for Rocky Mountain Audio Fest— a debut performance of a jazz quintet, featuring acclaimed trumpeter, Dave Douglas. 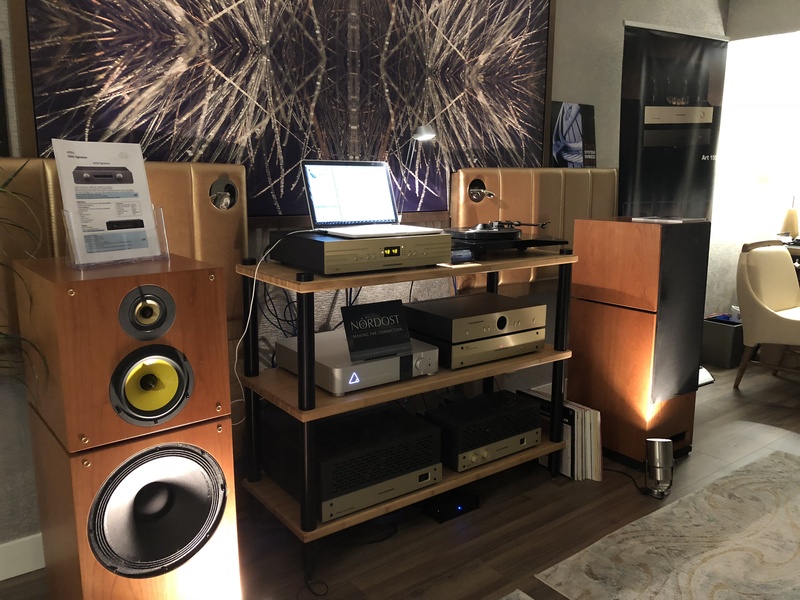 Nordost was elated to provide the cabling for, and sponsor, two amazing performances where attendees and industry friends could enjoy never-before heard compositions by Dave Douglas, as well as songs available in Newvelle Records’ LP “Piano Noir”. 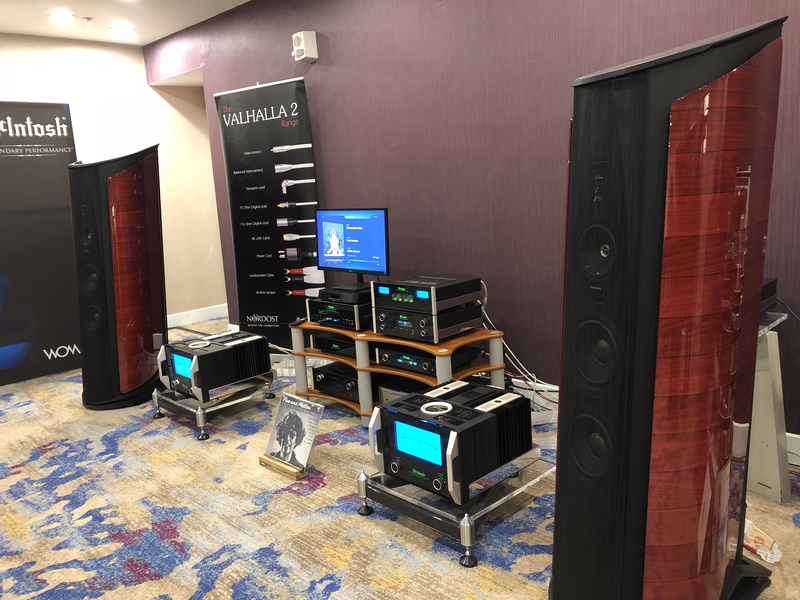 Nordost truly had something for everyone this RMAF. 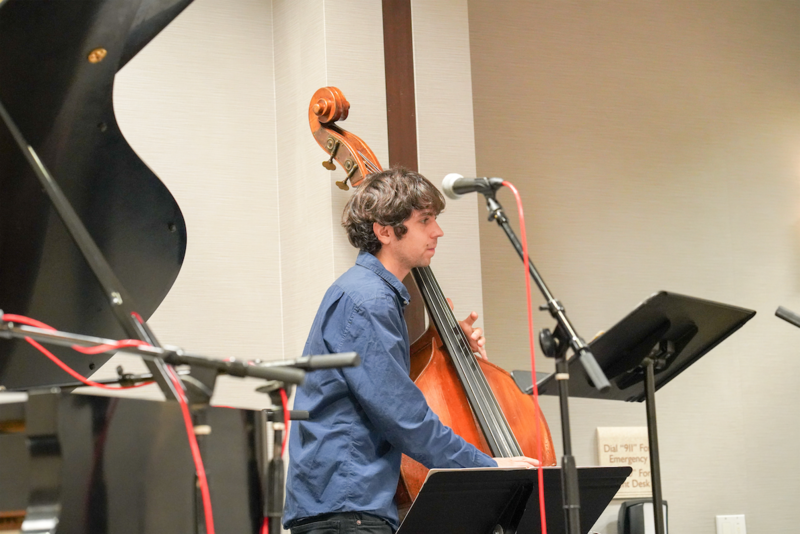 If you missed it, here are some photos from these events and more! 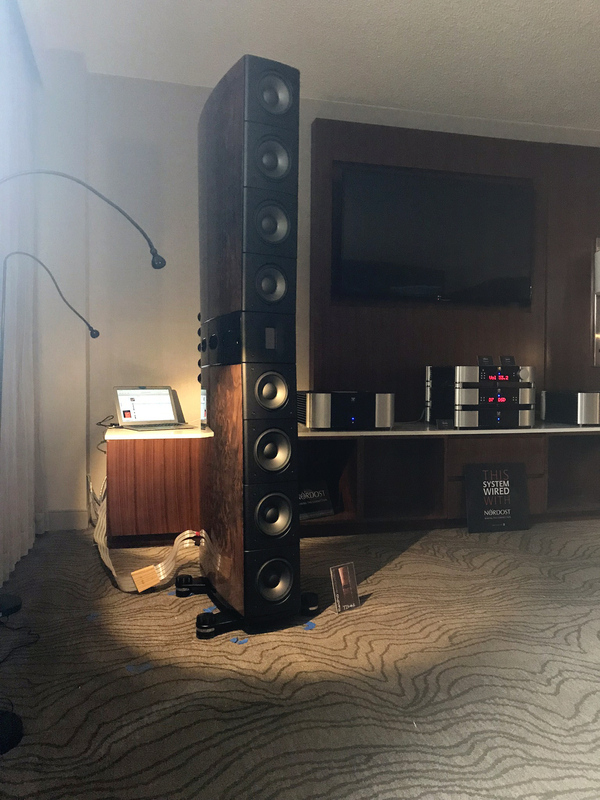 The YG Acoustics Sonja 2.2 speakers in the Nordost room were bi-amped with Odin 2 Speaker Cable! 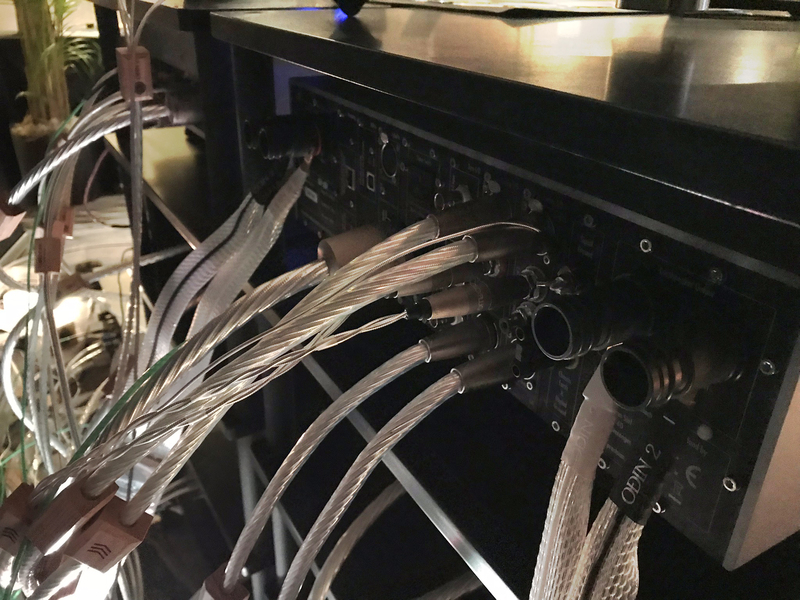 A lot of good looking cables at work! 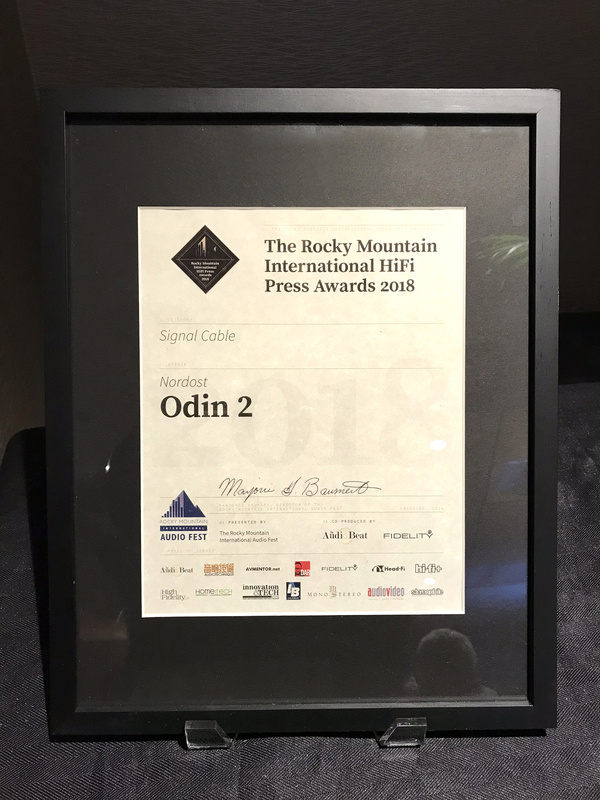 Odin 2 won the Rocky Mountain International HiFi Press Award for best Signal Cable! 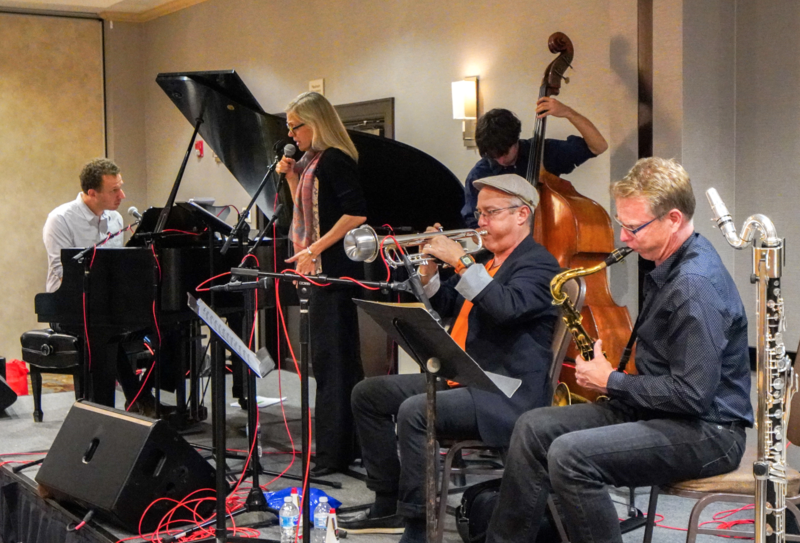 Dave Douglas and his quintet put on an incredible show! 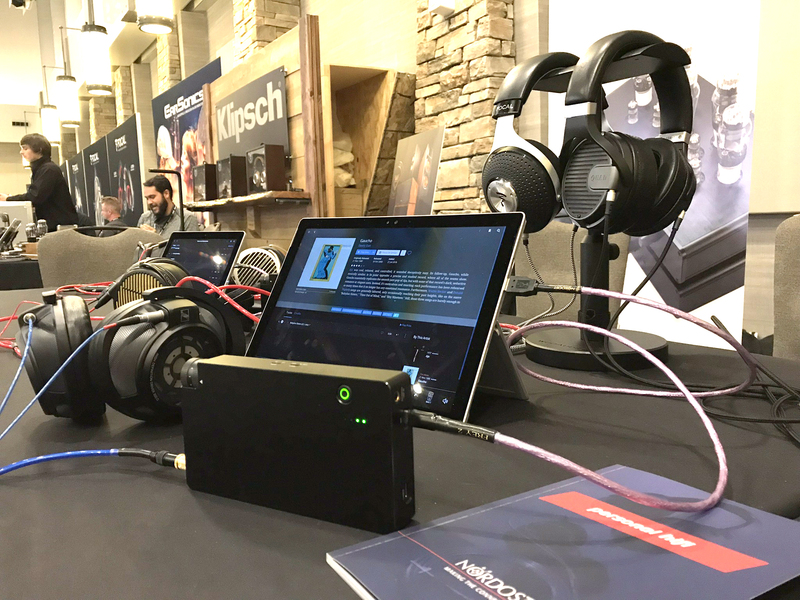 We demonstrated our new Frey 2 USB C Cable with Woo Audio’s prototype, solid-state headphone amplifier/DAC— the WA11 Passport! 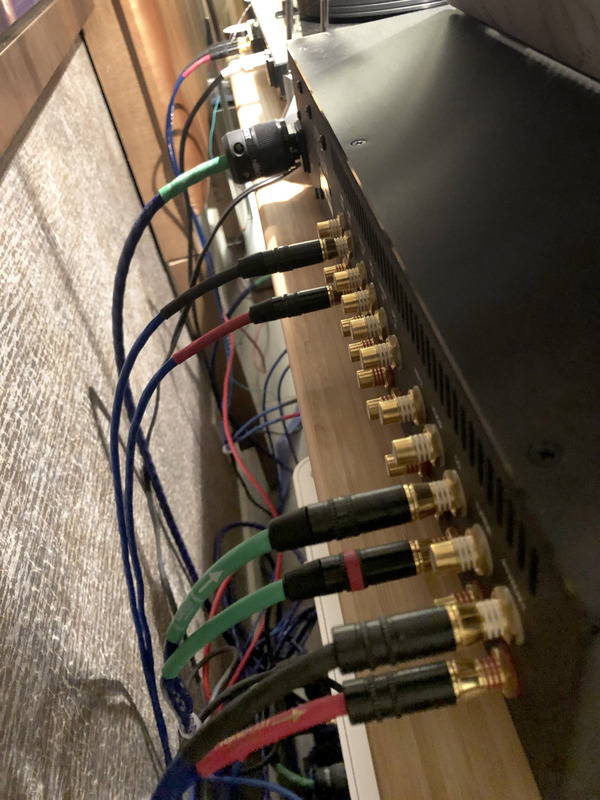 More than just USB and headphone cables go into creating a top flight headphone rig! 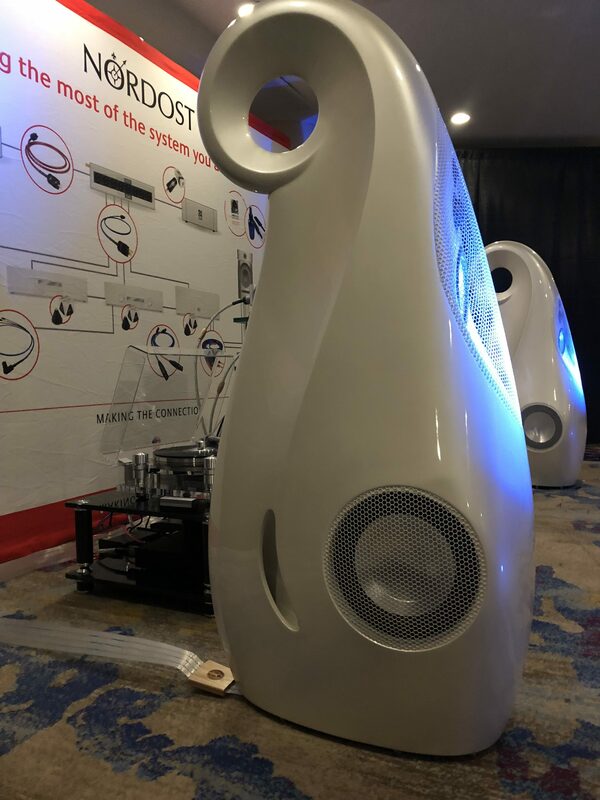 Nola’s system was equipped with Odin! 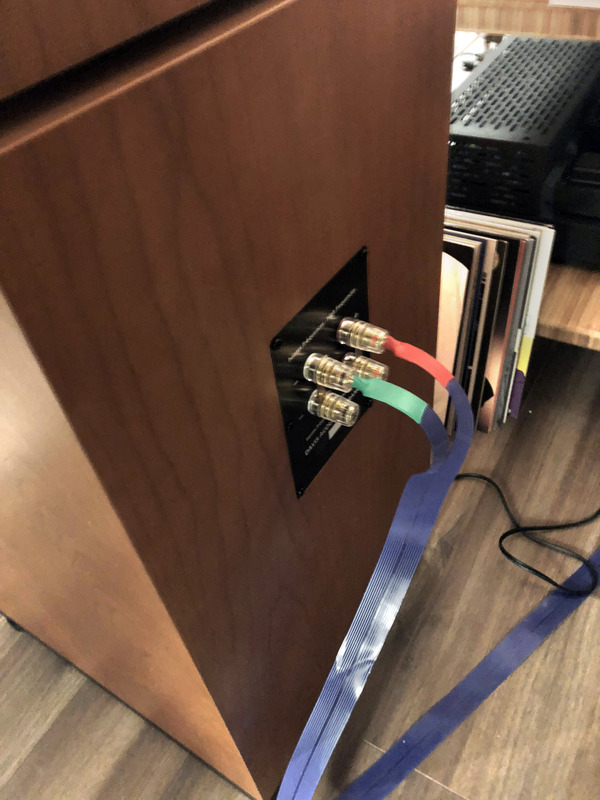 You can now read Gary’s full review here: Nordost Leifstyle SuperFlatline Loudspeaker Cable. 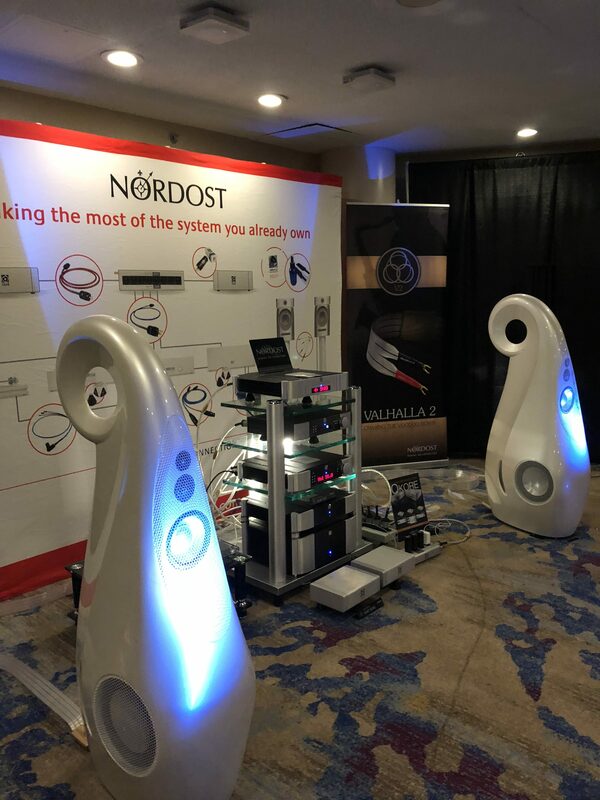 Come and see Nordost at the Toronto Audiofest! 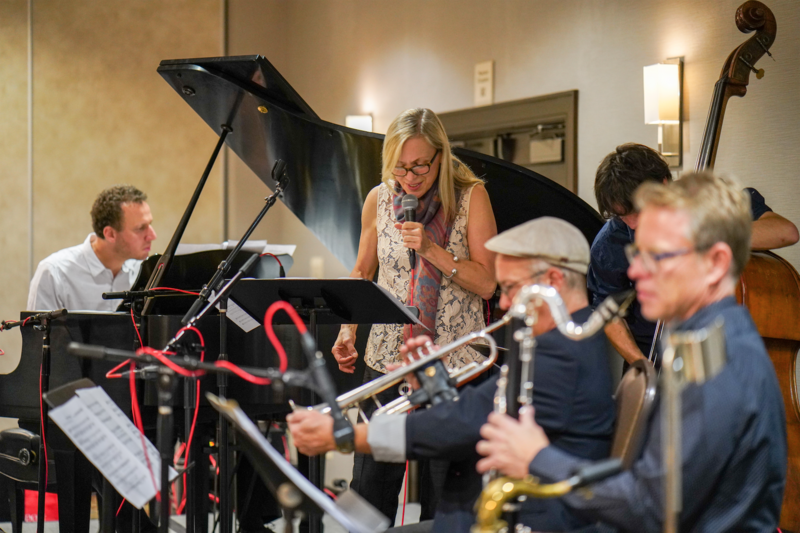 Please join us, October 19th – 21st, at The Westin Toronto Airport Hotel. 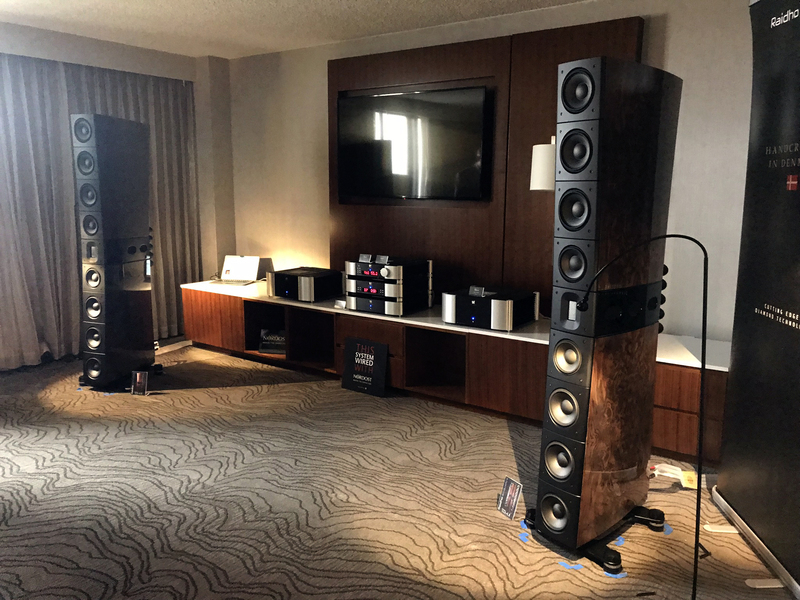 Throughout the show, our sales representatives and product specialists, Bruno de Lorimier and Michael Taylor, will be performing live demonstrations and product comparisons, in the Windsor room. 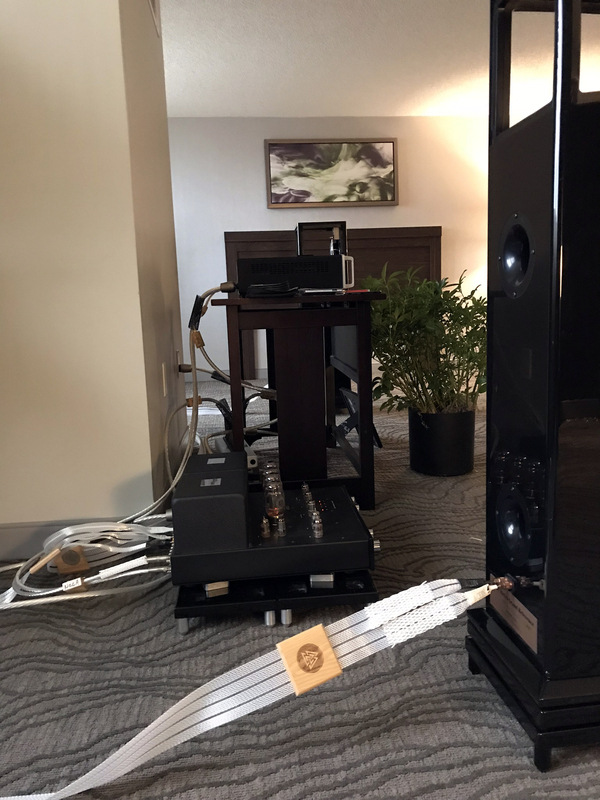 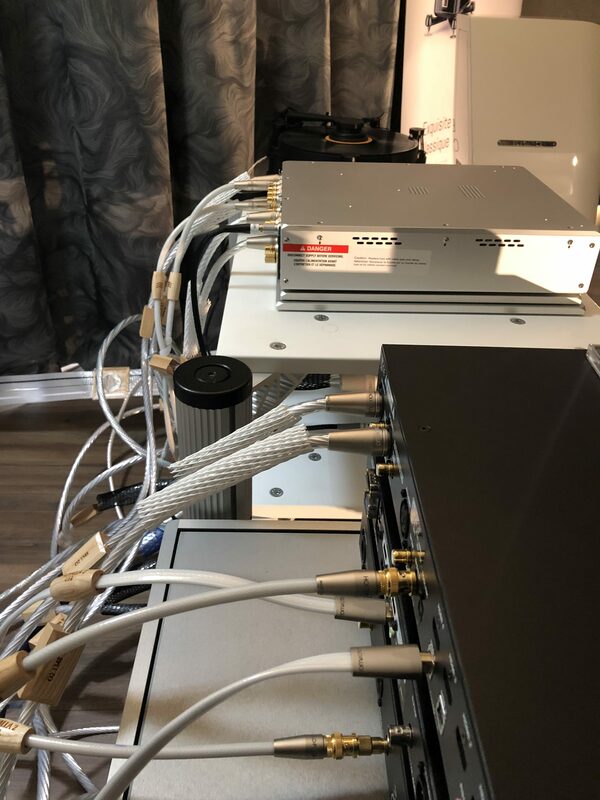 The Toronto Audiofest is a perfect opportunity to hear the effect that quality cables can have on a hifi system, and to determine how the caliber of performance is improved as enhancements are made to cable design. 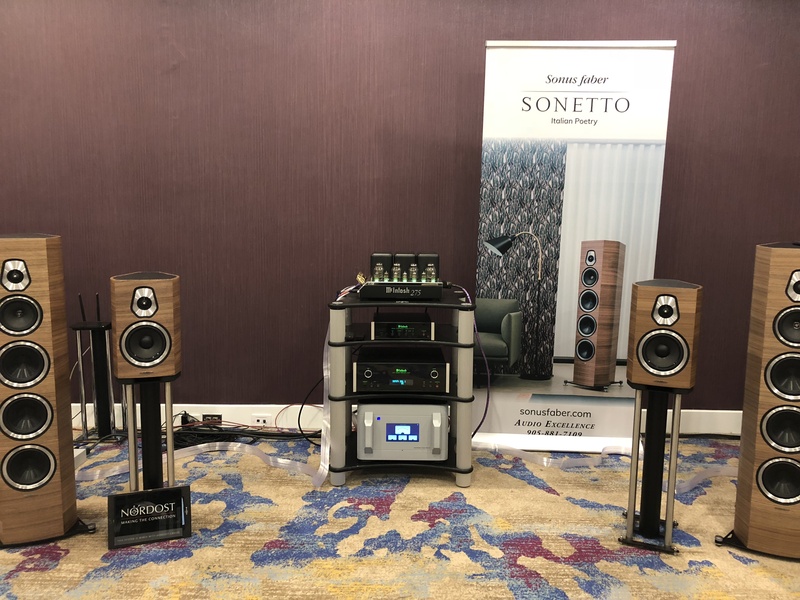 While there, come and visit us at our sales booth, where you can take advantage of our special show prices on select products! 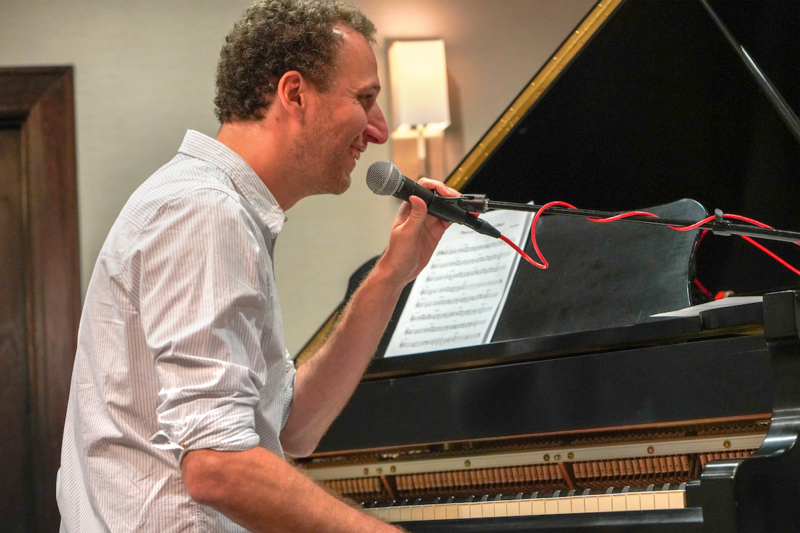 Admission is free to the public, so we hope to see you there! 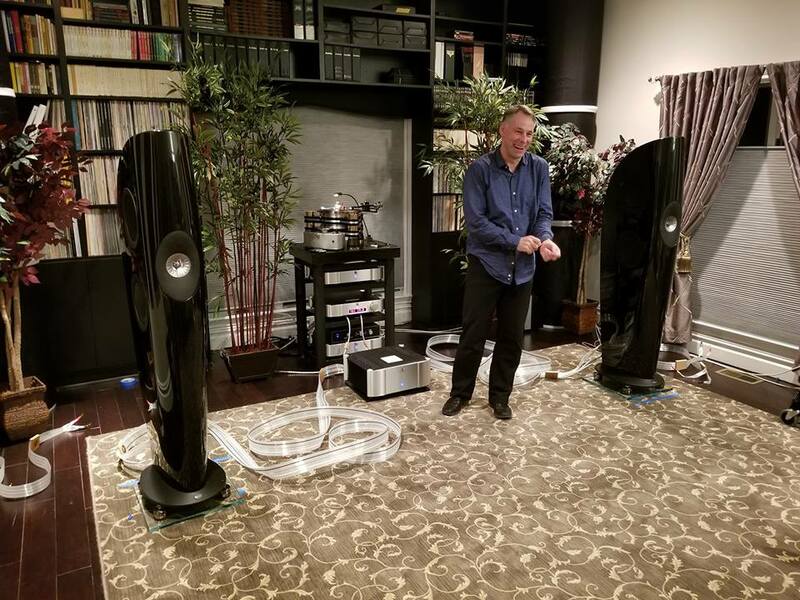 Nordost is excited to announce that we will be hosting Roy Gregory, editor of The Audio Beat, for some turntable-centric seminars at RMAF this year. 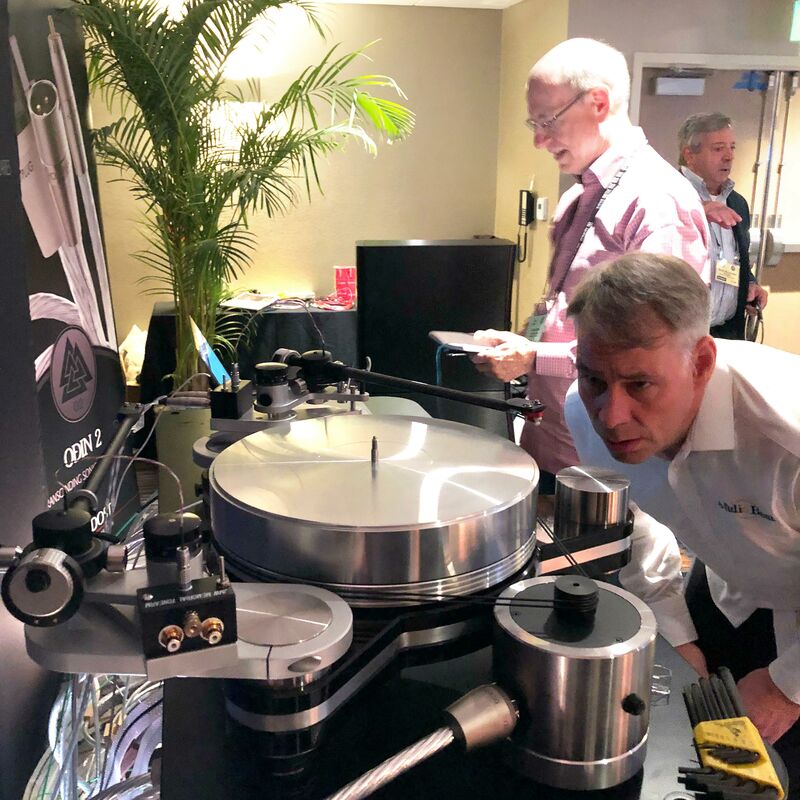 In his seminars, Roy will be demonstrating just how big an impact turntable set up has on the final musical results of record replay — and just how much more there really is in those grooves. 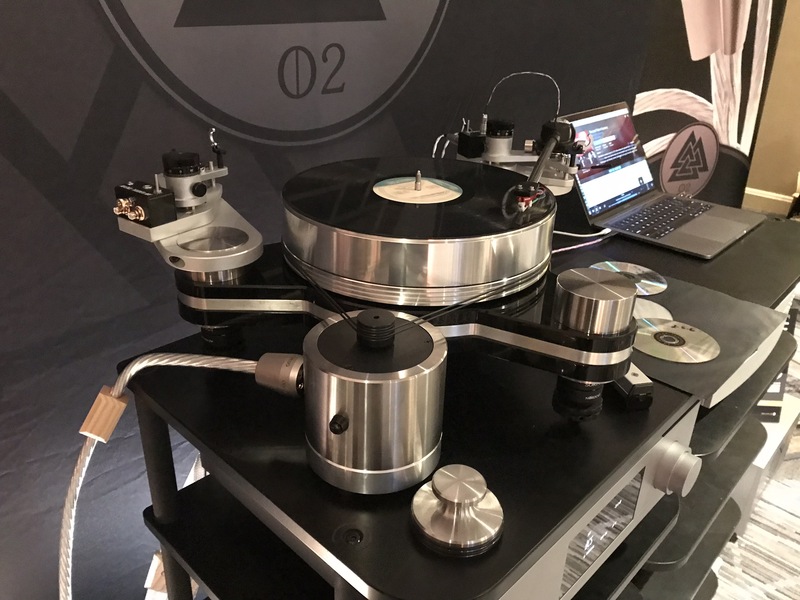 Covering everything from tonearm cables to mono cartridges and variations in replay EQ, this is one presentation you really don’t want to miss. 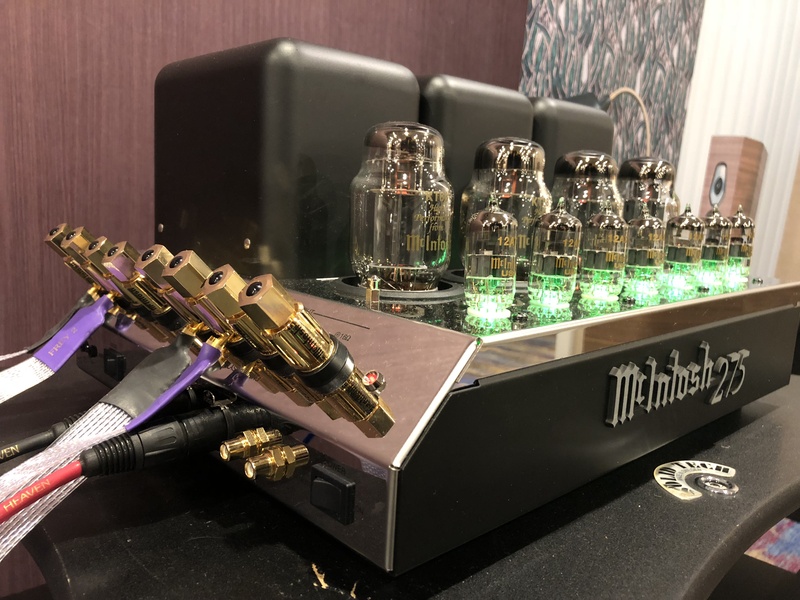 Join us in the Humboldt Peak room on Friday at 3 pm, Saturday at noon and 3 pm, and Sunday at noon for this analog master-class!